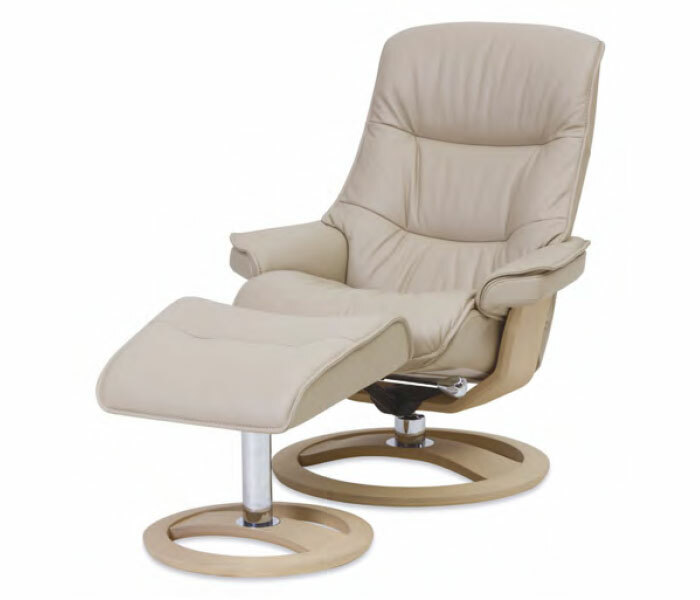 DOMO is thrilled to announce the addition of HC28 to their collection. Combining fine European design with efficient manufacturing, HC28 offers quality combined with the affordability desired by budget-conscious home owners. 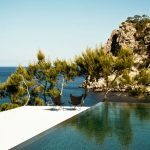 HC28 has collaborated with world-class designers who share a passion for contemporary aesthetics and exceptional production. 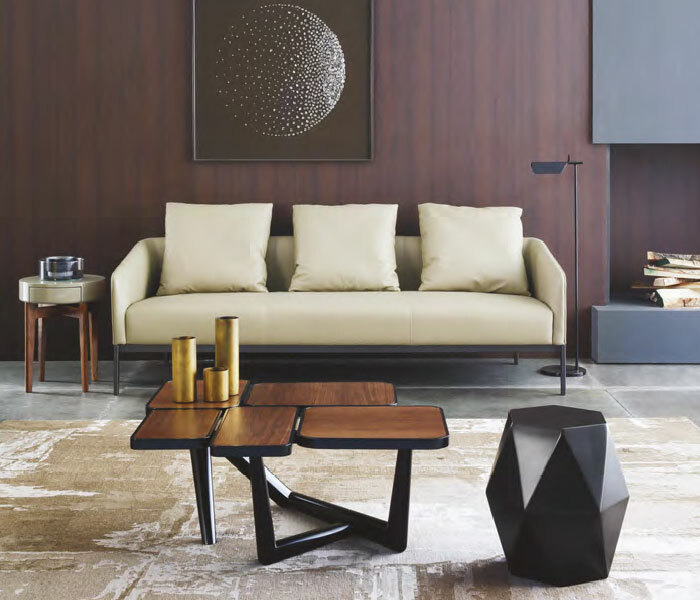 HC28’s collection has been designed to meet the needs of urban, design led consumers seeking high quality and affordable European designed furniture, and includes products for most environments including the living room, dining room, bedroom and home office. Give your home a style update with stunning cushions from Pillow Talk. 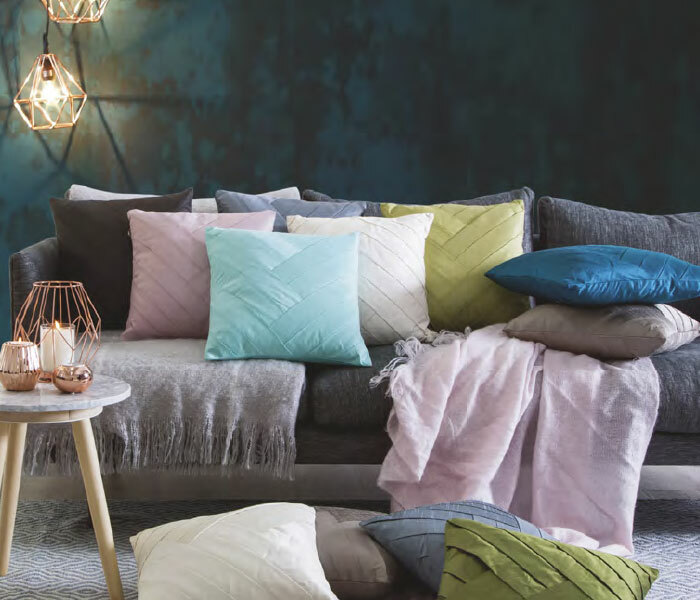 This season is all about understated luxury – choose textured cushions in muted jewel tones for an effortlessly chic look that you’ll love all year. 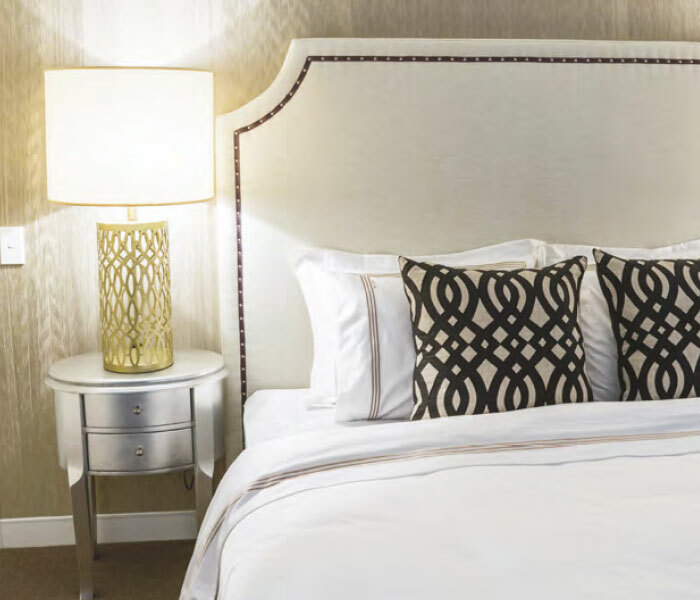 Pillow Talk’s Estelle cushions have a gorgeous shine, while the Regency cushions are velvet perfection. Prices start at $34.95 each. 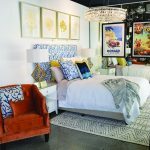 Introducing Vast’s new Coastal Hamptons style lounge into your design style for a fresh summer look this season. 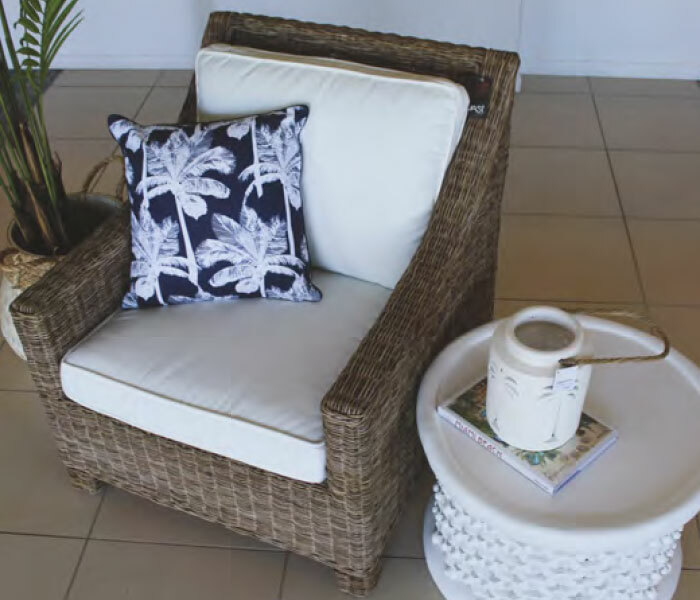 Available from Vast Interior in Mackay and Townsville a three seater, two seater and arm chair, they call this collection the Necker Island Suite. Add your own tropical touches of colour to this sturdy and yet comfortable seating. 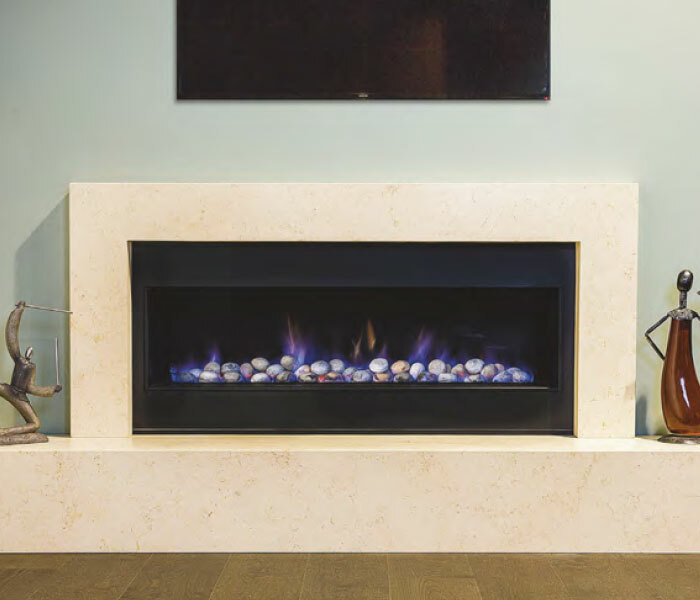 Real Flame has been supplying fireplaces for over 30 years to its Australian customers. Researched, designed, developed and built here in Australia, Real Flame offer unparalleled variety and creativity within its range. 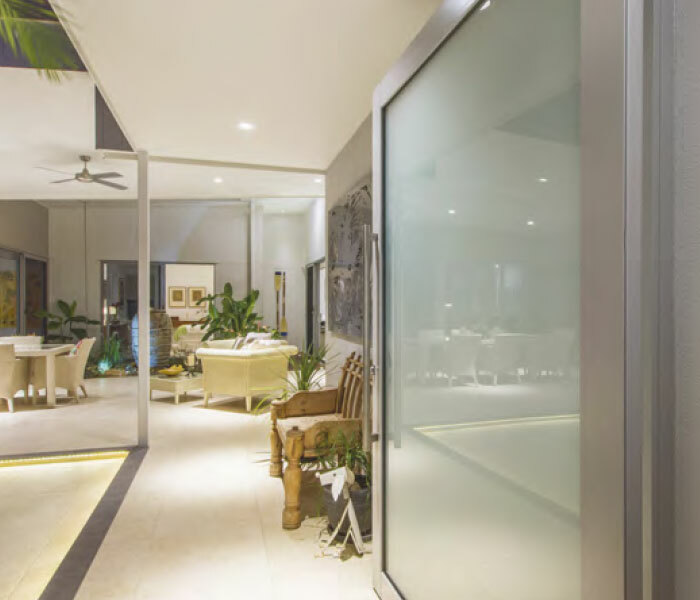 Real Flame Queensland can provide a complete package including inspiration with design, full construction and installation works. 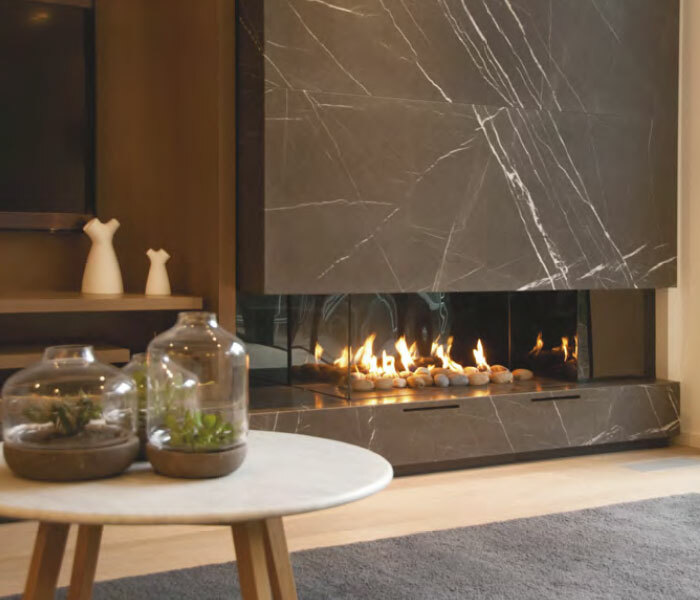 Visit their showroom to see the vast array of design options. 46 Douglas St Milton. 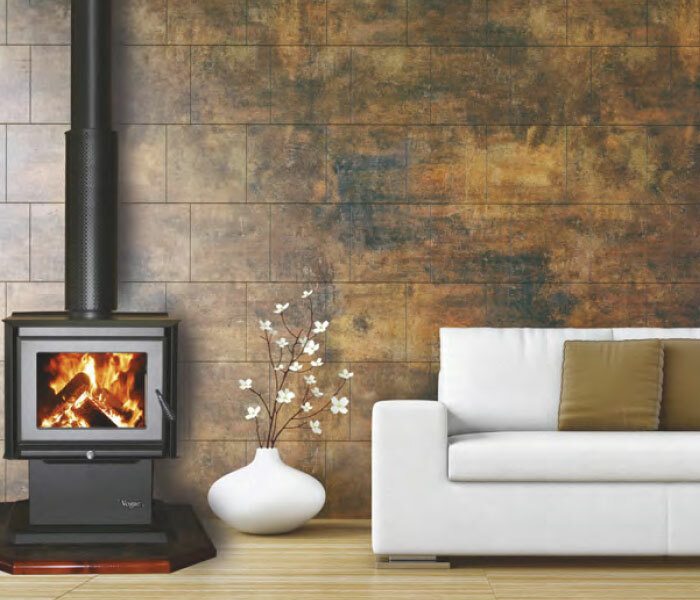 Mr Stoves is Brisbane’s Wood and Gas Heating Specialists who also manufacture their own range of wood heaters locally. 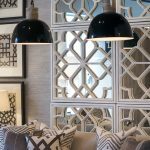 They have a range to fit the look you are trying to achieve as well as your budget.Their team has the technical expertise to assist architects, builders, interior designers and you, the customer, to match the right product with the expectations and aesthetic look desired. Visit MrStoves.com.au to find out more. 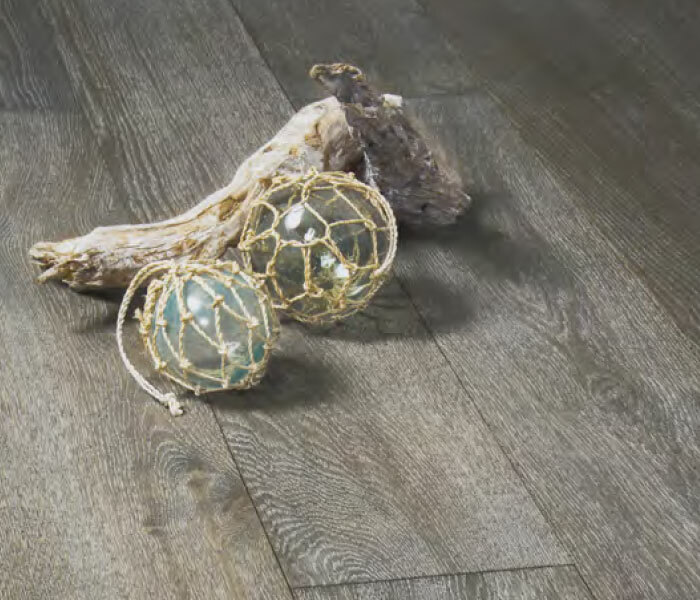 Wildwood’s range of solid french oak wide board flooring is available in ‘Storm Grey’ – comprising a soft grey palette that has been blended with natural timber colours for an edgy and sophisticated look. 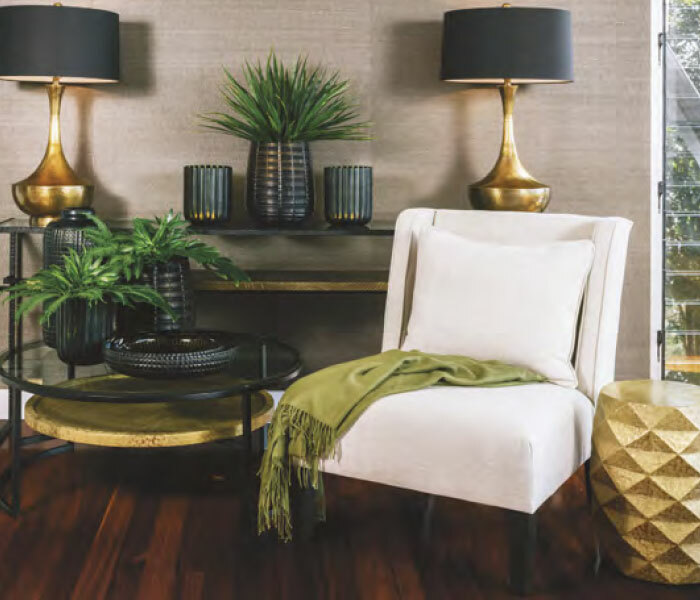 Neutral tones and light textures make it suitable in both contemporary and traditional designs. 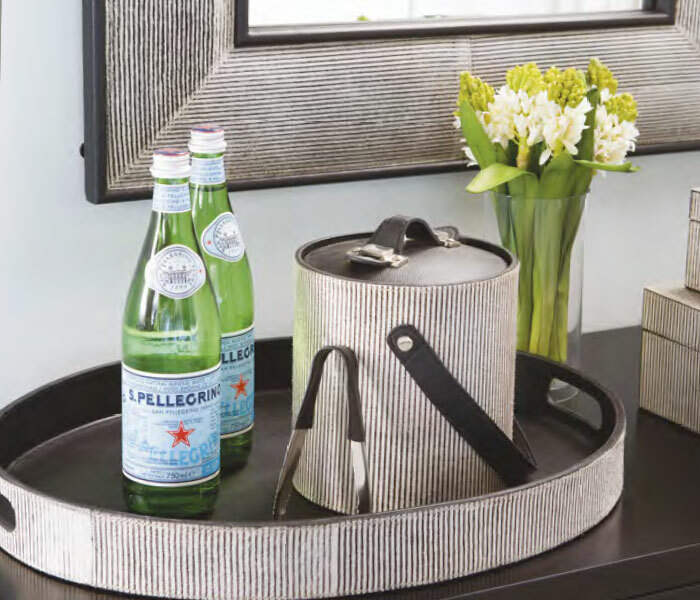 Visit the Milton showroom to see for yourself.